Beauty’s power to seduce is a truth not lost on the people at Blink. The production house’s work this year makes its corner of the advertising world look like a very lovely place indeed. Blink’s reel is a tantalising one, populated by an intrepid snowman and a colossal Tiny Tears doll, and showing high-definition fruit and vegetables getting chopped, diced and braised into a kaleidoscopic parade across the screen. The talented aesthetes that make up the Blink collective are deserving of their recognition as Campaign’s Production Company of the Year for the second year in a row. Blink, led by the managing director and executive producer, James Studholme, has a strong tradition of developing and cultivating talent. Nowhere is this more evident than in the body of work from one of its leading lights Dougal Wilson. Wilson has directed some of the best creative work to come out of the advertising industry this year and his ability to draw the viewer into every scene was brilliantly showcased by his carefully chosen projects. He also got his audience to engage with the most unlikely of subjects, from a chopped onion to a glorified mound of snow. But it wasn’t all about Wilson. In 2012, the shop signed emerging talent, further boosted its expertise in animation, cemented its relationships with ad agencies, picked up lots of awards and broke new ground with branded short films. In a coup for the shop, Blink signed the former head of 4Creative Tom Tagholm to its portfolio. 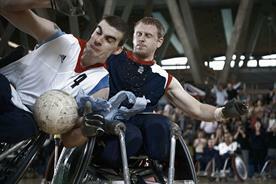 Tagholm, the award-winning director of the acclaimed "meet the super­humans" Paralympics film, joins other promising new signings such as the music video directors Josh Cole and Ryan Hope, as well as Zak Emerson (half of the directing duo Zak & Dan), taking Blink’s roster to 56. This year, Blinkink, the shop’s animation arm, partnered with the New York-based studio Hornet to extend its portfolio of talent even further, including the Bafta-winning animator Mikey Please. Other new signings in animation included Sumo Science, the award-winning duo behind the intricate Nokia "Dot" and "gulp" spots. Lurpak, Ikea, John Lewis, E.ON and St John Ambulance are just a few of the advertisers that benefited from the exacting standards at Blink this year. 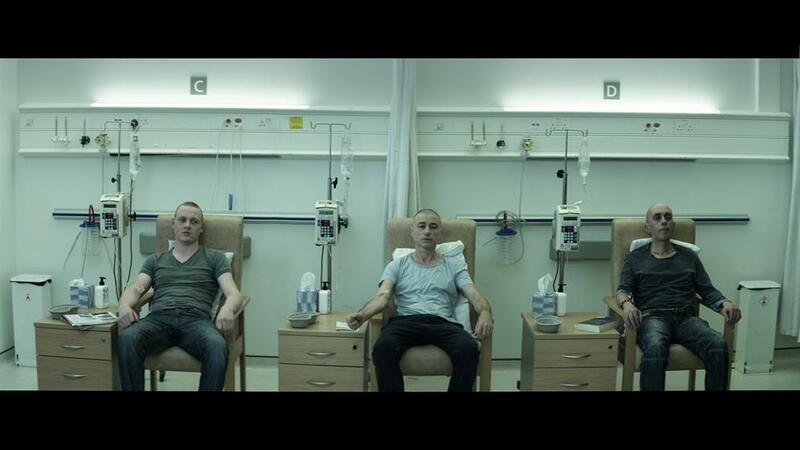 The ever-inspiring Benito Montorio offered up a brilliantly realised portrait of a cancer patient’s suffering and recovery in a gripping spot for St John Ambulance. 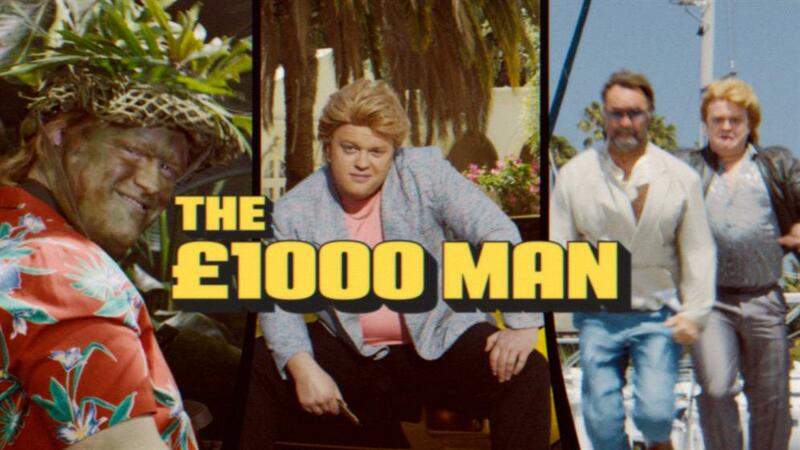 E.ON’s atmospheric "kettle" ad was beautifully shot by the gifted Tomas Mankovsky and the directing duo Speck/Gordon delivered an entertaining 70s cop-show montage in Moneysupermarket.com’s "£1,000 man". 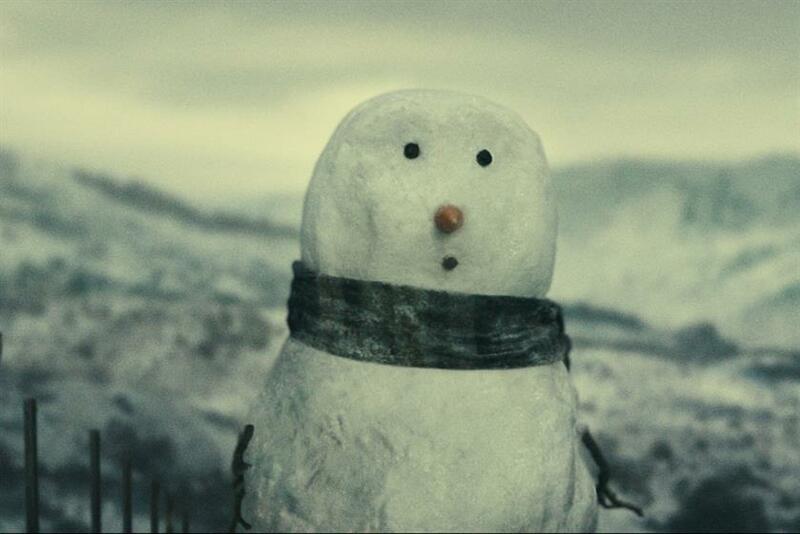 Wilson was chosen to direct the hotly anticipated John Lewis Christmas ad again this year. Its touching tale of two snow people in love was wonderfully rendered. Ikea’s "Playin’ With My Friends" spot, also directed by Wilson, seemed to embody all the fun and exuberance of childhood and featured giant-sized toys as dinner guests. There were plenty more visual treats on display in Wilson’s award-winning Lurpak "rainbow" spot, which managed to make even cabbage look appealing and picked up gold at Cannes. Blink was behind innovative projects including a long-form commercial for H&M (produced by its music video arm, Colonel Blimp) and branded short-film commissions for 55DSL and Fiat. It also produced content outside of advertising, such as Adam Buxton’s Bug series and short films by the directors Jonny & Will for the Cartoon Network, which were nominated for a children’s Bafta. Blinkart, the print, installations and exhibitions unit, celebrated the history of Guinness with a beautiful 12-foot sculptural plinth carved in solid ash wood, by David Wilson. After the successes of last year, we expected a lot from Blink in 2012, and the production house has delivered. Its illustrious and diverse collective of directors, innovative collaborations and projects and strong partnerships make Blink one of the most exciting places to be for creative talent today. Stink got an inspired comedy performance from Kiefer Sutherland for Acer, produced Nike’s most-viewed campaign of all time and made a spark go the distance for Honda. The production house backed up its film credentials with some hard-working, very creative digital work, via Stink Digital, including the in­teractive and film elements of Nike’s "my time is now" work (directed by Adam Berg) and "the sound of creation", an interactive musical story for Philips. Some highlights from Stink’s reel include the beautifully shot National Lottery spot "hero’s return", by John Hillcoat, which shows a war veteran retreading old ground; Acer "bake it" by Ivan Zacharias, in which Sutherland sends up his Jack Bauer character in 24; Honda’s "spark" spot by Martin Krejci; and "lift" for Stella Artois by Agustin Alberdi. The global production network, which opened an office in São Paulo this year, picked up a slew of awards and much recognition for its exciting portfolio of directors. In sum, another year to be proud of for Stink. Year in, year out, Rattling Stick produces work to an incredibly high standard and on its books are some of the finest directors in the industry. It was recognised as the second-most-awarded production company in the world at Cannes and was named Production Company of the Year at the British Arrows for the fourth time in five years. This year, Ringan Ledwidge saw his "three little pigs" spot for The Guardian win gold at Cannes. His other projects included the EE launch campaign starring Kevin Bacon, a John Lewis spot and a film for Axe in the US starring Sutherland. 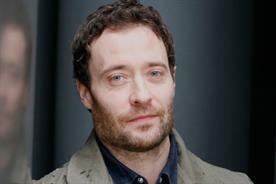 Daniel Kleinman directed TalkTalk’s animated spot as well as shooting the titles for the latest James Bond film, Skyfall. Other highlights included Andy McLeod’s Mattessons "Hank Marvin" ad and Ivan Bird’s "F1" spot for Sky. Turnover increased by more than 50 per cent this year. Rattling Stick’s US operation appears to be already thriving in its first year, with work originating from US agencies now accounting for more than 30 per cent of production output. Rattling Stick is also giving back with the launch of Rattling Stuff, a charity to nurture untapped creative talent. Academy has had an extraordinary 2012 and, with five Campaign Picks of the Week for four different directors on its roster, boasts a strong reel this year. The directing duo Si & Ad had a prolific 12 months, picking up awards for "how in-sync are you?" for Durex and its "Harvey & Rabbit" spots for Thinkbox. The pair were also behind the Airplane-inspired Trainline spot and Morrisons’ Christmas ad. The shop’s content division, A+, was behind an NSPCC film directed by Amanda Boyle, whose short film for Mulberry won best fashion film at the Vimeo Awards. Academy also signed David Fincher as part of a deal with his company Reset Content that adds directors such as Tim Miller, Markus Walter and Andrew Douglas to the shop’s portfolio. We look forward to seeing the fruits of this arrangement in 2013.